Failure to adopt realistic performance specifications carries the risk of product failure in use. 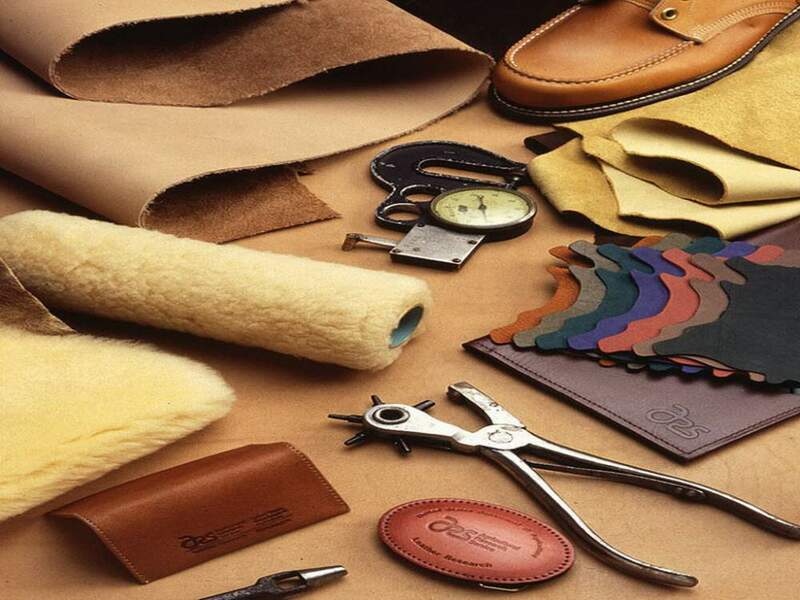 We can help you determine the most appropriate physical and chemical specifications for your type of leather or leather product, and then provide the testing program necessary to ensure ongoing compliance. • Why the leather failed..
• How the integrity of future production can be improved.. Contact us so that we can become an integral facet of your quality assurance program.